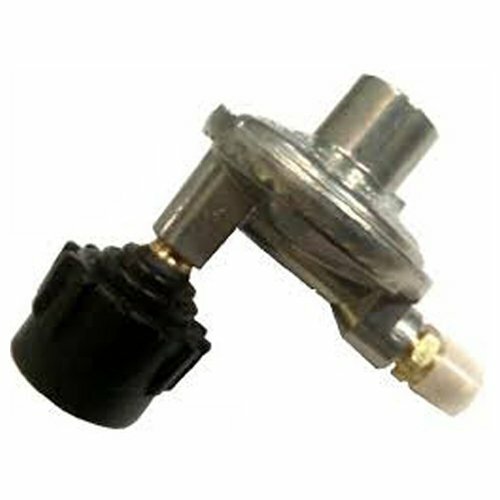 When in need of a replacement regulator for any reason, look no further. Our THP-REG will get you back outdoors, enjoying your patio under your heater. If you have any questions about this product by Patio Heater, contact us by completing and submitting the form below. If you are looking for a specif part number, please include it with your message.